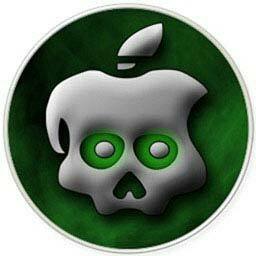 Greenpois0n RC6: Now Including Support For Apple TV 2! The latest version of greenpois0n has been released. Version RC6 now including support for the Apple TV 2, and includes fixes for the emulator issue. If you got problems with version RC5, RC6 can be run on top of RC5, there is no restore required. 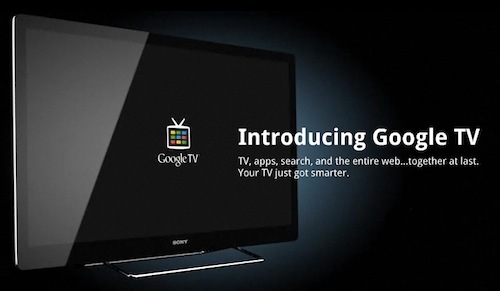 » Greenpois0n RC6: Now Including Support For Apple TV 2! 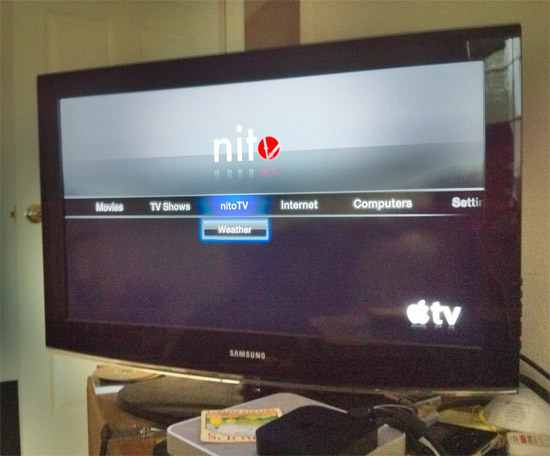 Apple Will Drop iOS 4.2.1 For The AppleTV 2G. Apple is about to release iOS 4.2.1 for th AppleTV 2G, you cant see the update on the AppleTV yet but will be available to download here. 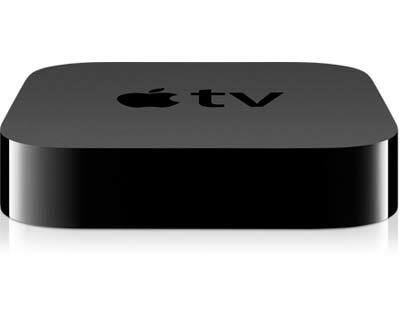 In this firmware the AppleTV 2G will get VoiceOver control and a small tutorial about how to use your AppleTV remote. Note: There is no jailbreak available for this version yet. 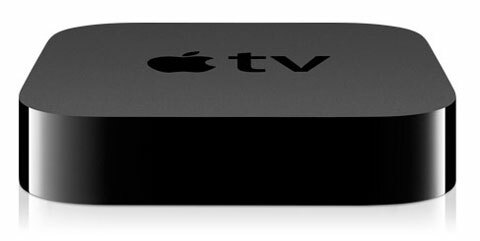 BTstack does not only run on iPhone and the iPod Touch but also on the new Apple TV. Using BTstack, a keyboard driver was implemented.